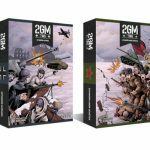 Expand the gaming experience with each 2GM TWG expansion. 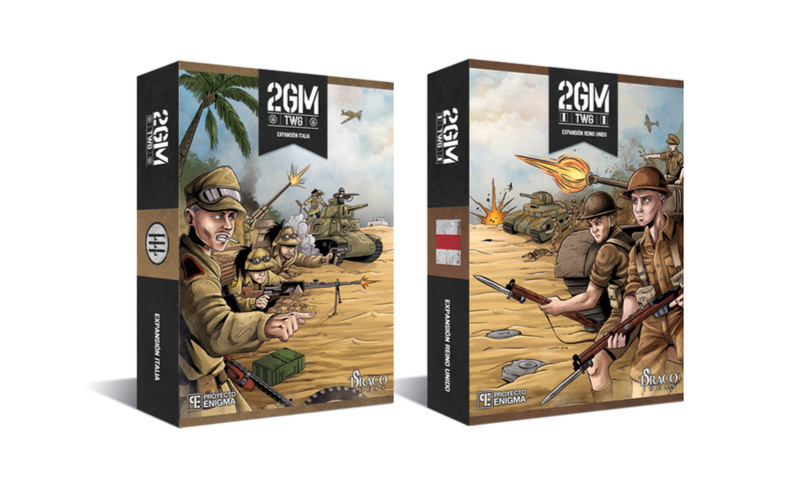 Each of these boxes includes a nation that participated in the Second World War with new unit cards, support cards, generals and terrain. 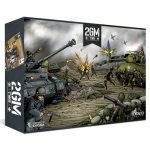 This is an extension of the basic game 2GM TWG in which a nation is added to the battle for the allies side. This expansion is composed of a total of 120 cards (unit cards, 13 different types and support cards). 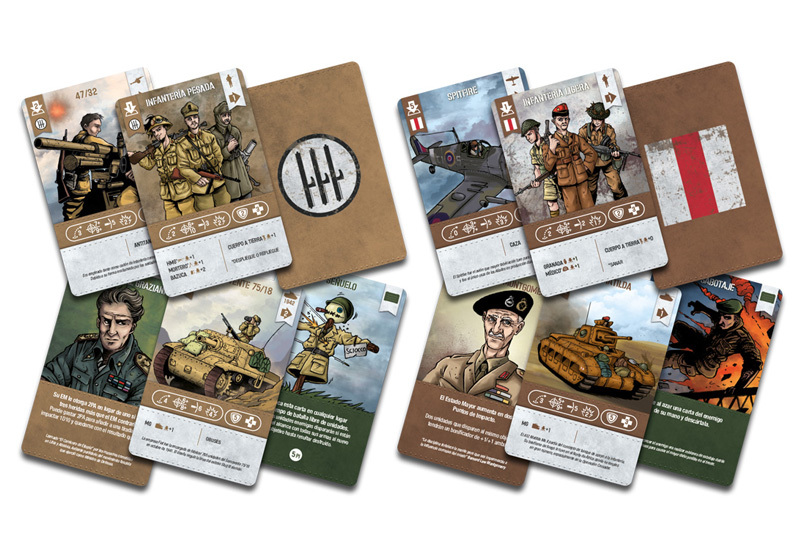 In addition to 2 summary cards and two new generals: Montgomery and Wavell. 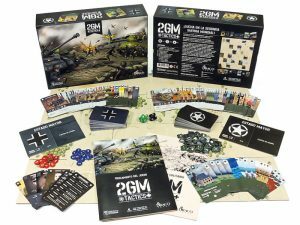 It’s an extension of the basic game 2GM Tactics in which a nation is added to the combat for the side of the axis. 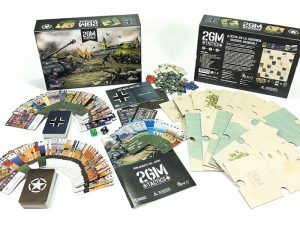 This expansion is composed of a total of 120 cards (unit cards, 12 different types and support cards). 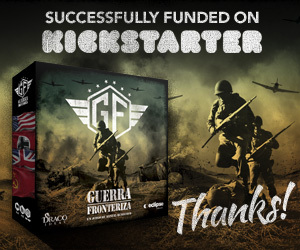 In addition to 2 summary cards and two new generals: Cavallero and Graziani. 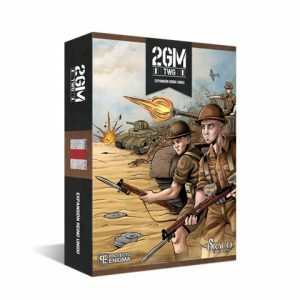 It’s necessary to have the core game of “2GM TWG”. “2GM TWG North Africa” is an expansion that requires the core game to play with it. 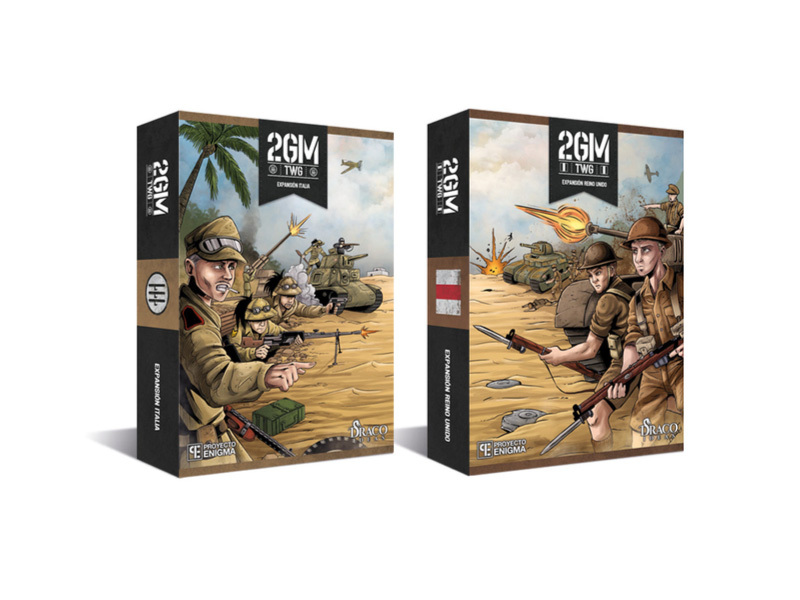 “2GM TWG: United Kingdom” and “2GM TWG: Italy” are sold separately. 1 supplement of Rules, 120 new Cards, 6 new Game Tokens, 1 Headquarters and 1 Ten-sided die. 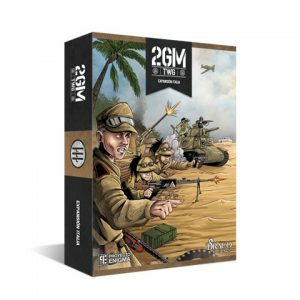 “2GM Tactics Wargame” (core game): this is a complete strategic war game set in World War II. 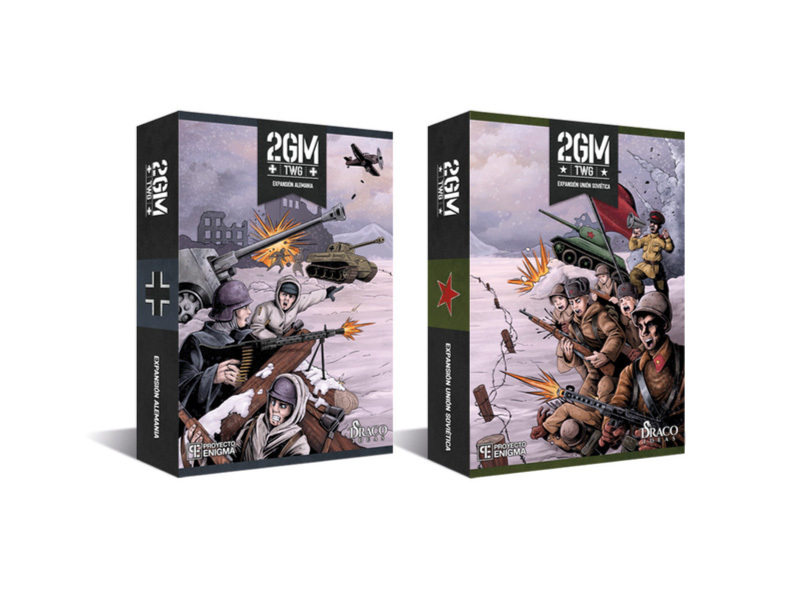 “Eastern Front” expansions: new armies “2GM TWG: Soviet Union” (Allies) and “2GM TWG: Germany” (Axis). 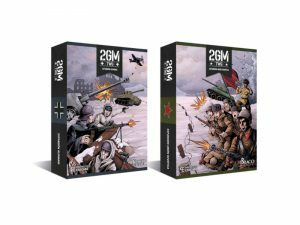 Special atmosphere on the Eastern Front.